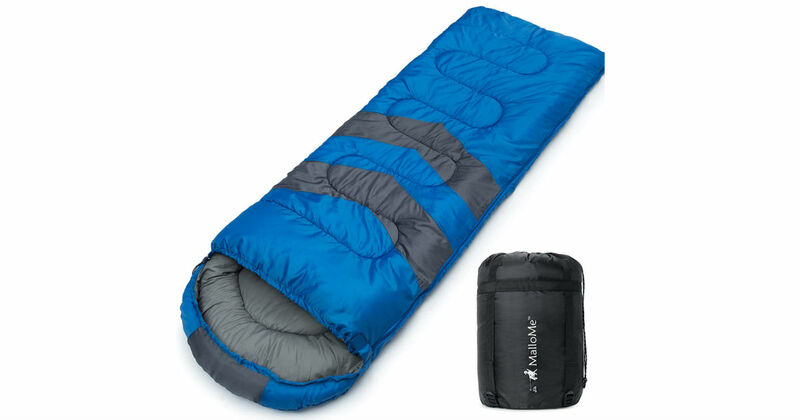 Head to Amazon to score this highly-rated MalloMe Camping Sleeping Bag for only $29.74, regularly $97.99! Designed to provide much needed rest after a full day of outdoor activities. It is made so that no matter how hard and rough the ground is, your sleeping bag will always be comfortable.